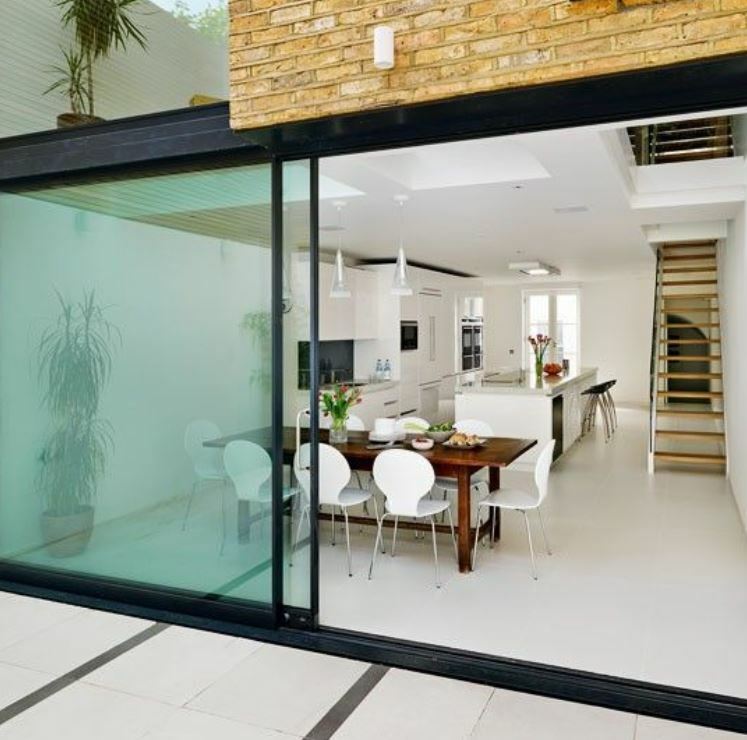 Here’s a list of our best House & Kitchen Extension blog posts. There’s a tonne of information here from design ideas to what you need to know when building a house or kitchen extension. 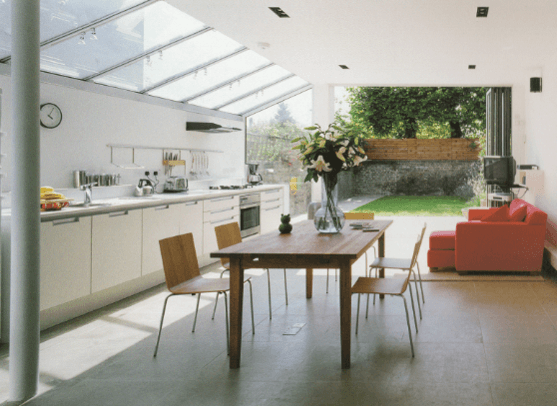 Planning a house extension and need some kitchen extension ideas? In this blog post we’re going to share with you what we consider to be 15 of the finest kitchen extensions in the entire UK! After you go through this blog post your brain will be exploding with kitchen extension ideas! Want a custom kitchen without the expense with your house extension? Well a good alternative is to bling up an IKEA kitchen instead, so we use the IKEA framework and customise the finishes. 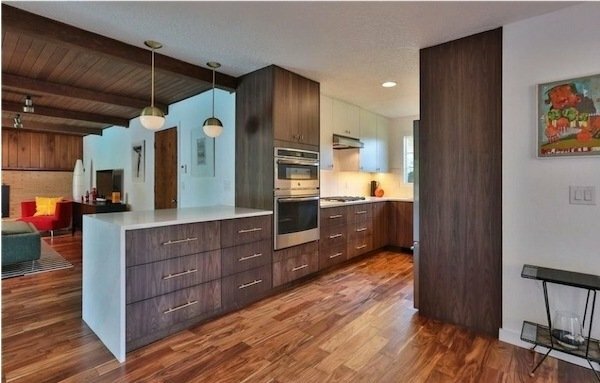 So, you get the look of a custom kitchen without the price tag. In this blog post we’re going to share with you no less than 17 different custom designed IKEA kitchens. It’s a mixture of renovations & extensions and each IKEA kitchen has been specifically designed for each situation. And we’ve also got you covered for customised kitchen cabinets, worktops, kitchen units, kitchen islands and a load more kitchen design ideas besides. One thing you’ll discover here is just how customisable IKEA kitchens really are and how you can tailor them for your home. After you go through this blog post your brain will be exploding with IKEA kitchen ideas and you’ll be able to apply a lot of what you discover here to your own kitchen. A Victorian terrace house extension is different to adding an extension to other types of properties. We’ve worked on hundreds of Victorian terrace extensions and we’ve seen the same 5 mistakes being committed over & over again. And we’re going to share them with you in this article. As well as how to avoid them on your house extension. After this article you’ll be able to build a Victorian terrace house extension in a STRESS & HASSLE FREE MANNER with no expensive pitfalls happening on the job. © 2019 Bespoke Home Design Ltd, All Rights Reserved.